Former Prisons Commissioner Emil Ranjan Lamahewa, who was indicted over the alleged killing of 27 inmates during the prison clashes at Welikada Prison in 2012, has been further remanded until 26th of February. When the case was taken up before the Colombo Magistrate’s Court, the Criminal Investigation Department (CID) stated that investigations into the incident are still ongoing. The report of the Government Analyst on the firearms seized in connection with the incident has not yet been received and further investigations would be carried out following the reception of the report, the CID informed the court. 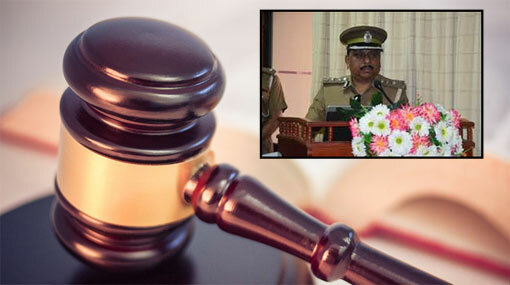 Accordingly, the Colombo Magistrate ordered to further remand the suspect until February 26 and called for a report on the progress of investigations from the CID.